Fire sprinkler training course length is customizable based on your needs. 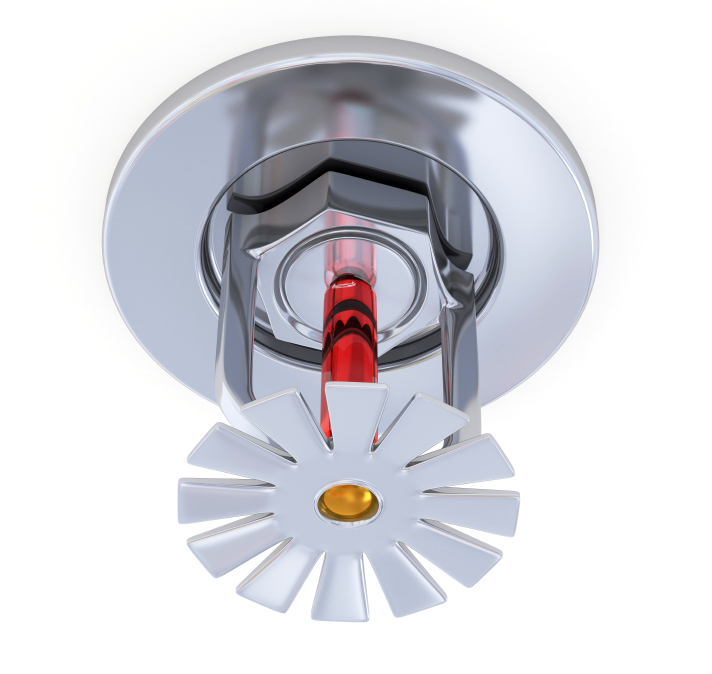 Our fire sprinkler training course teaches effective troubleshooting and maintenance skills that will significantly mitigate the risk of an automatic sprinkler system failure. This course will provide the participant with the information needed to maintain, troubleshoot, and ensure proper testing of the system by internal employees or vendors. Additional training is provided on applicable OSHA and NFPA requirements for fire prevention. Engineers, supervision, managers, safety personnel, and those responsible for ensuring a safe work environment would benefit from sprinkler system training. This course is supplemented with a walk down of the location’s system with participants.